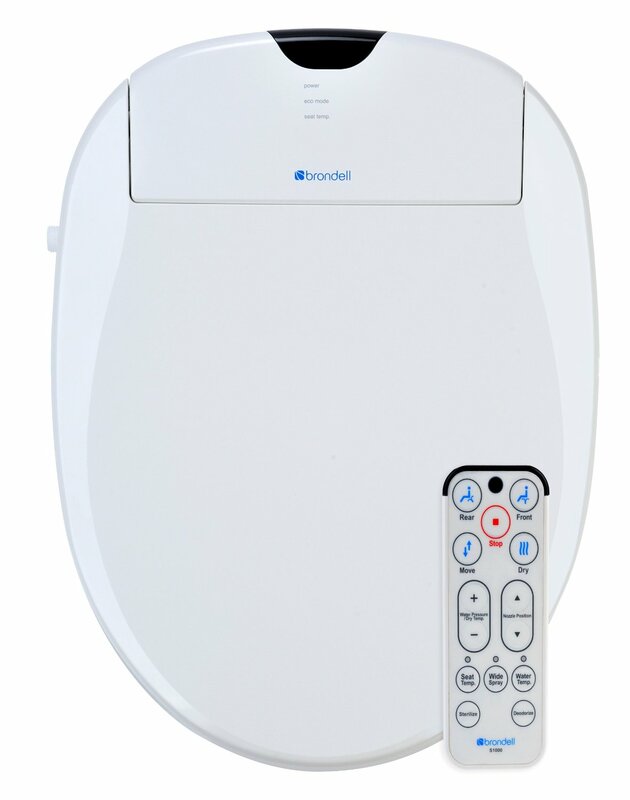 The American Standard Electronic Bidet Smart-Toilet Seat is designed to provide exceptional hygiene, hands-free operation and maximum comfort. It was also designed with the intention of helping you save water. It has a remote control, heated seat and air dryer. The installation is simple and easy if you have access to a power outlet. All the parts needed are included in the packaging. You will need your own tools to attach the connections. If you do not have easy access to a power source then you might want to consider a professional installation expert for assistance. 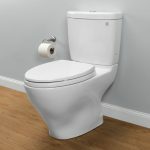 The TOTO Washlet B100 is designed to connect to any elongated toilet that has a separate water tank attached to it. 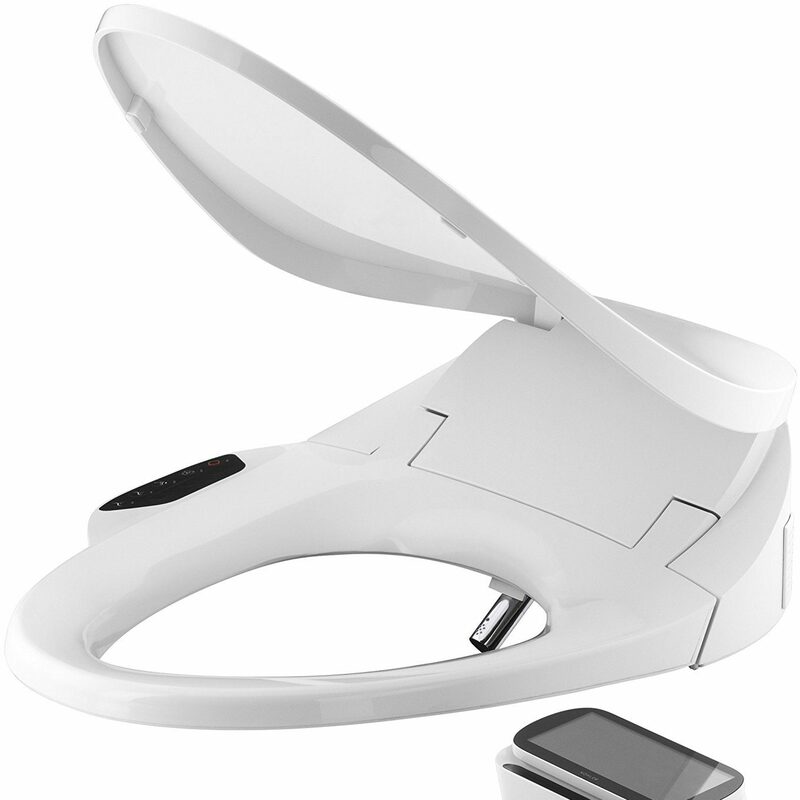 This handy device will replace your existing toilet seat. You will need an electrical outlet nearby, as the heating features for this device runs on 120 volts of regular household current. Once properly connected, you will be given a wide range of temperatures to select from. When not in use, the unit can be turned off but will heat up quickly once turned on. This bidet is more difficult to install and may require the assistance of a plumbing professional. Read more on the full review. The Kohler Bidet is the innovative evolution to today's bidet technology. Combining touchscreen controls with heated comfort, this is the bidet that really stands out above the rest. 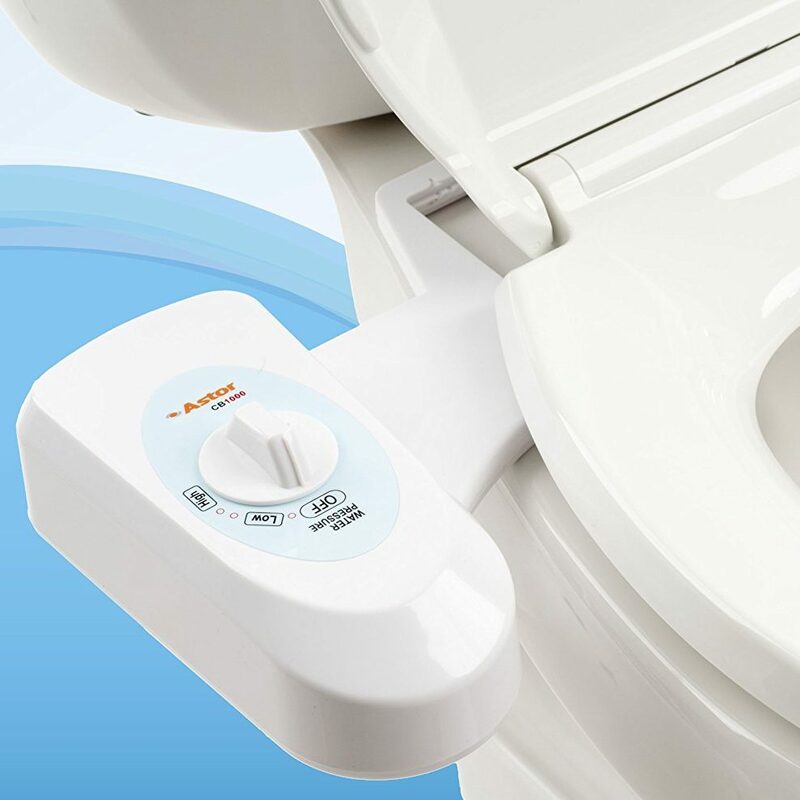 This device will replace your existing toilet seat with a top of the line heated seat. This attachment is easy to install but it does require a power outlet connection. The Kohler Bidet comes with a one year manufacturer's warranty. This toilet seat is ergonomically designed to ensure you have a comfortable seat. It has anterior and posterior nozzles so that you can enjoy a warm aerated wash. The touchscreen remote puts you in control and you can program two user presets. The water temperature and water pressure are adjustable. It is self-sanitizing using a UV light. All the equipment needed for the installation will be included but you will need a few tools to connect the parts. This bidet is designed to work with two-part toilets that have a separate water tank. 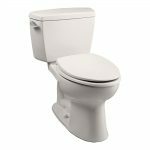 If you don't have easy access to an electrical outlet, then it may be a better option for you to have a professional plumber install this bidet. The Astor Bidet Fresh Water Spray Non-Electrical Mechanical Bidet Toilet Seat Attachment is the upgrade that you have been waiting for. The device will attach to any existing two piece toilet in about 10 minutes. This simple addition is powered by water pressure so there is no dangerous electrical hook-up required. 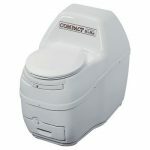 It is designed to connect to any toilet that has a separate water tank attached to it. Every part that you need for instillation is included in the package; you will just need a screwdriver to get started. 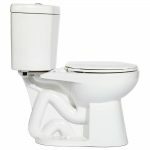 The special design of the Aster Bidet toilet attachment allows the device to mount under the toilet seat and connect to the existing holes in your toilet using the adjustable mounting bar. Once connected, you have the ability to adjust the water pressure to your own personal comfort level using the custom control dial. 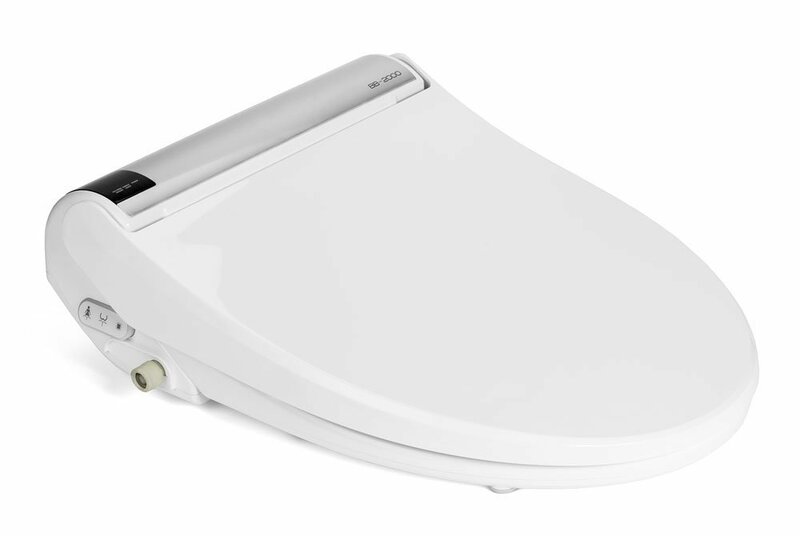 The Luxe Bidet Neo 120 toilet attachment is made of high quality parts and materials. 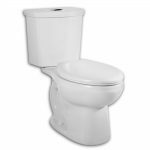 It features an attractive design and can be used with most toilet bowls that are elongated. The unit is very quick and easy to install. 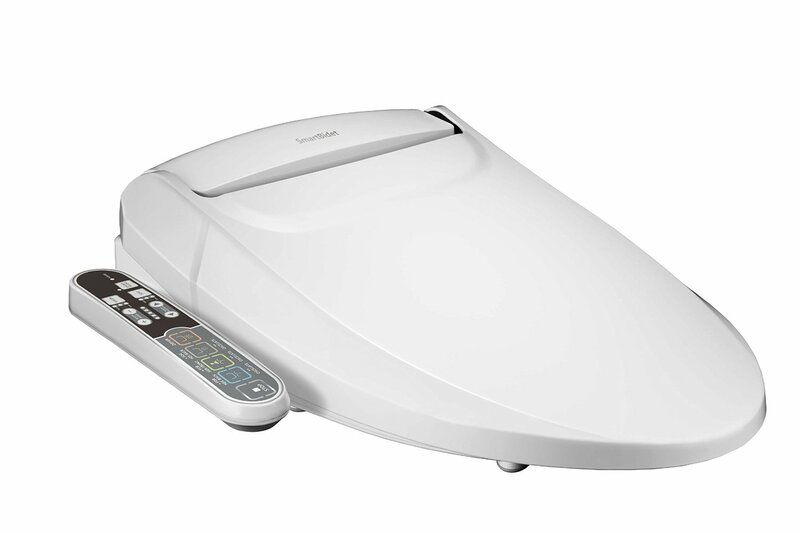 It has a sleek, modern-looking design. 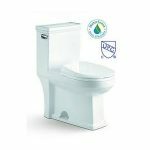 This bidet offers you an affordable way to reduce your waste product consumption and increase sanitation level. 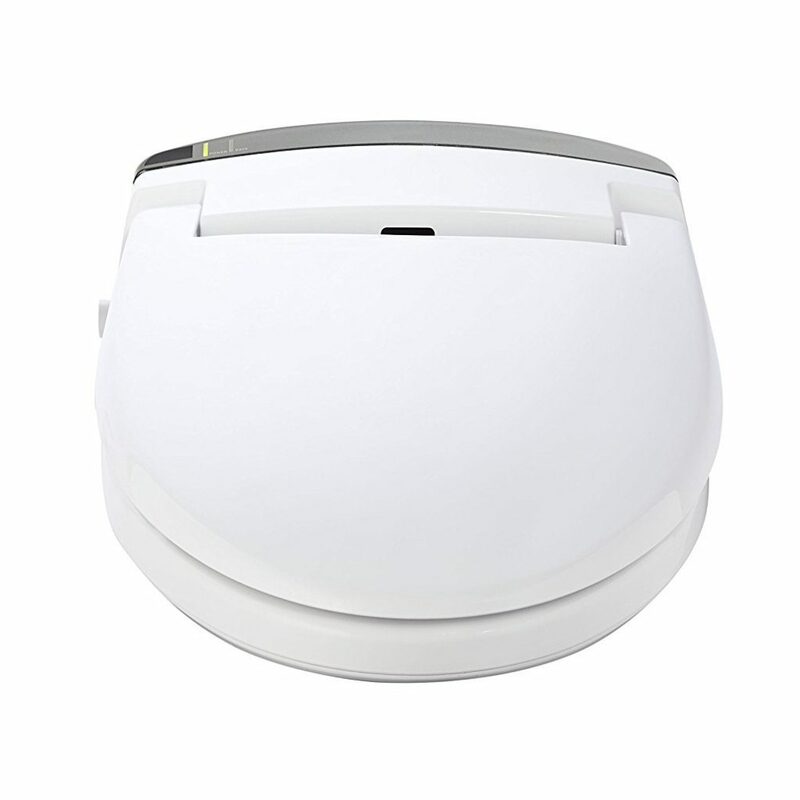 This device can attach to mostly any two-piece toilet that has a separate water tank. 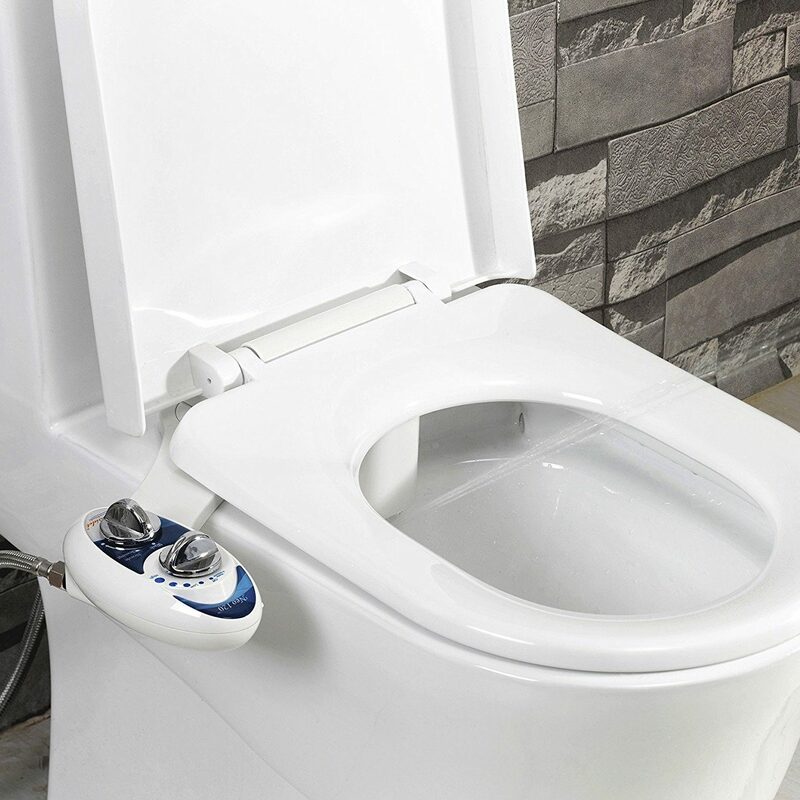 The adjustable screw eyelets allow it to connect easily under any toilet seat. The installation process takes about 10 to 20 minutes. The equipment needed for this installation is included in the package; all you need is a screwdriver and an adjustable wrench. 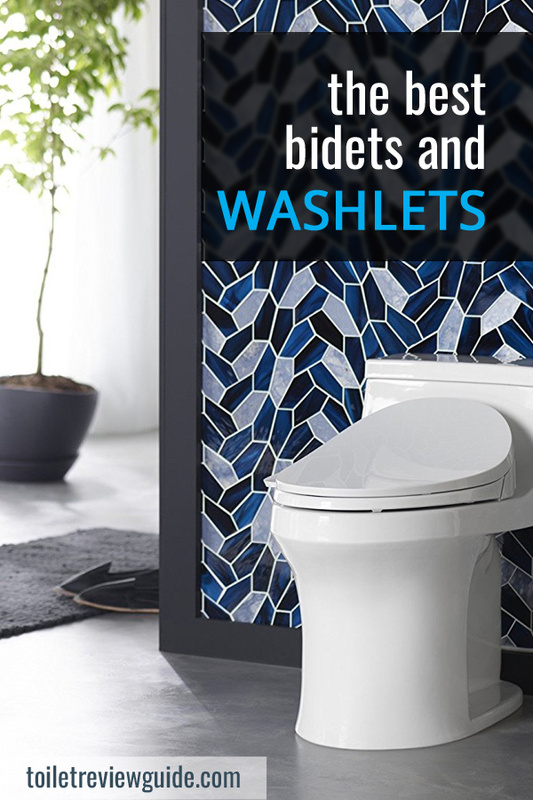 Bidets offer a variety of features and can be quite pricy if you purchase them with an integrated toilet. However, buying a new toilet is not always cost effective. 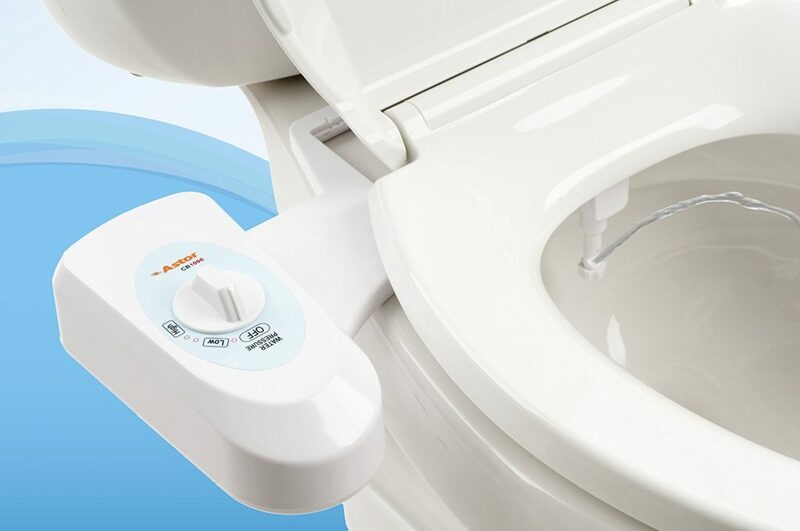 Alternatively, there are toilet seat attachments that you can purchase for much cheaper and it simply upgrades your existing toilet seats to a bidet. This means that you could have a cool water wash or a warm water wash. You can have a toilet seat that not only washes your bottom, but one that air dries you as well. 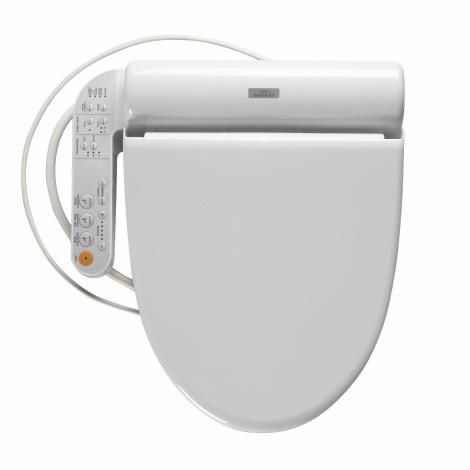 Some of the available bidet toilet seats allow you to have a heated seat so that on those cold winter mornings you do not have to get a sudden chill just because nature called on you. 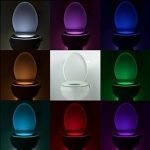 Some are battery operated and some are the full electronic bidet toilet seat that you would normally only find in lavish hotels. 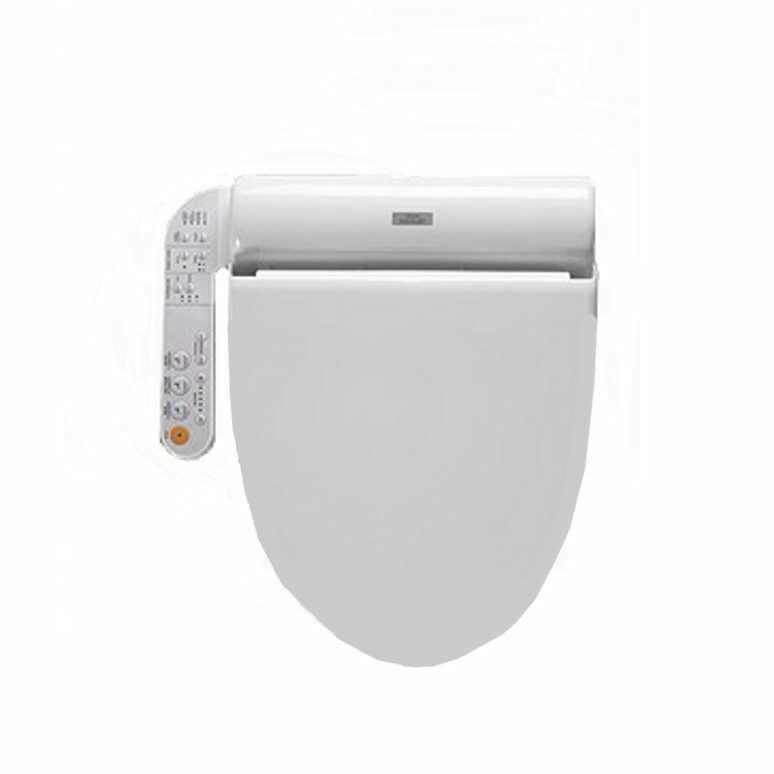 It is our recommendation that the American Standard Electronic Bidet Smart Toilet Seat offers you the best bidet attachment for the value. It has all the features found in the most expensive models, but it costs a fraction of the cost. 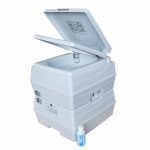 The lower priced models did not require electricity and are easier to install, but they only connect to a cold water source and have no heating options available. Many people will find these models to be uncomfortable to use when it is cold. They are much cheaper and would be a good option for those interested in seeing if they would like using a bidet before investing a ton of money in a top of the line unit. This toilet seat promises to give you a gentle aerated, warm water shower every time you visit bathroom. The spray system oscillates to ensure you are totally clean and you can adjust everything from the water temperature to the amount of water you use. It is also a heated toilet seat bidet. 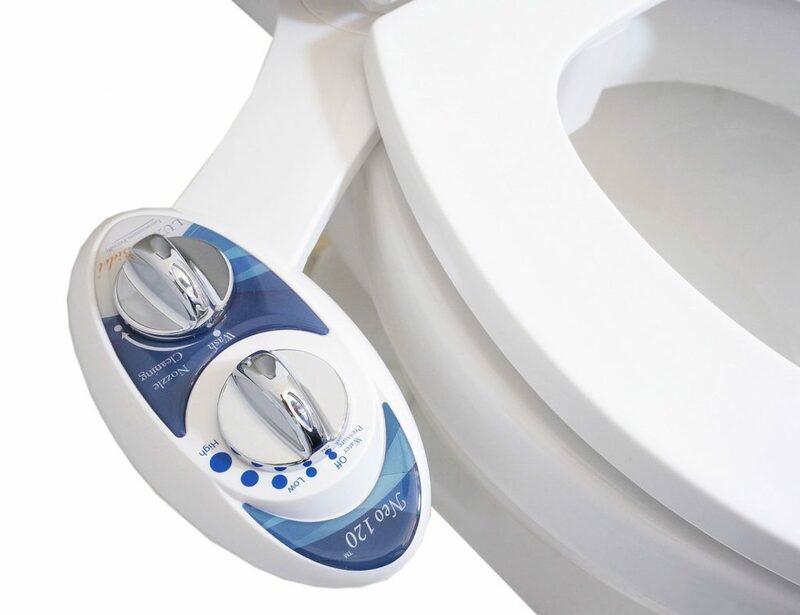 This bidet for toilet works with elongated or round toilet bowls. It offers oscillation and a self-cleaning nozzle. You can adjust it to spray forward for women or back for men. The water temperature and the heated seat temperature is adjustable. There is also a warm air dryer. Even though it is electric, it is set up to save energy. 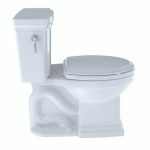 This advanced bidet is the most popular choice according to many. It offers both feminine and posterior warm water sprays and two twin adjustable nozzles. The water and seat are adjustable so that you get the right temperature. It has water pressure controls and the nozzles oscillate. You can choose round or elongated toilet seats. The BioBidet offers a lot of features. It has an unlimited adjustable water selection with hybrid heating and hydroflush technology. It is self-cleaning, comes with a wireless remote control, and provides both feminine and posterior washing. It is easy to install without help from a plumber and it is electric. There is also a 3-year full coverage warranty and 36 months’ warranty that covers parts and labor.